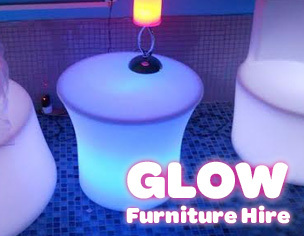 Celebrate your event in style with our amazing glowing cake table. These are great for weddings or birthday parties. 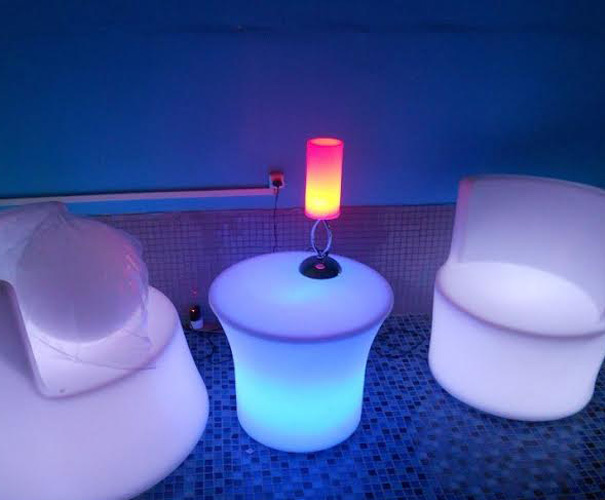 It includes a glowing pylon that has a glass table top. The glass table top is square in shape and ahs dimensions of 1m x 1m, with a height of 80cm. The glowing pylon can be set to a fixed colour, or be made to flash between colours. 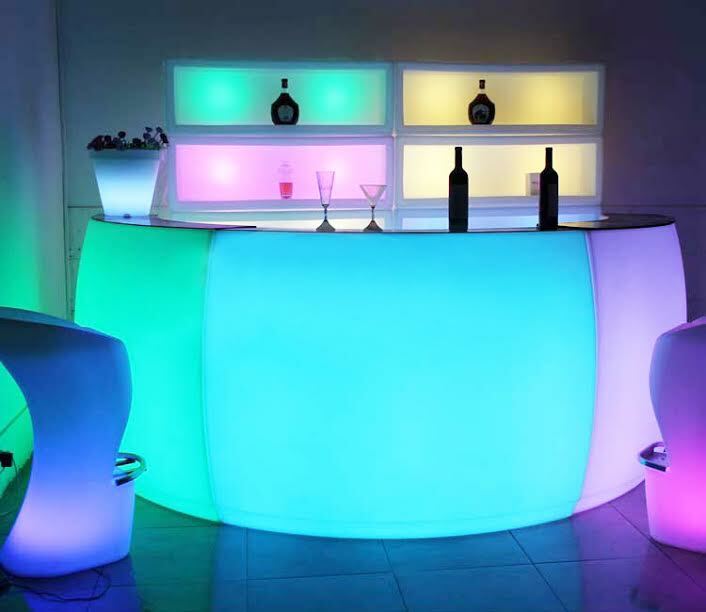 The glowing cake table is a nice way to present a beautiful cake to your guests and have something a bit different at your party.